Open from 7:30am for your morning Coffee and Breakfast, right through lunch into the evening! Sorry, but we have no upcoming events for Bianco e Nero Coffee Shop. 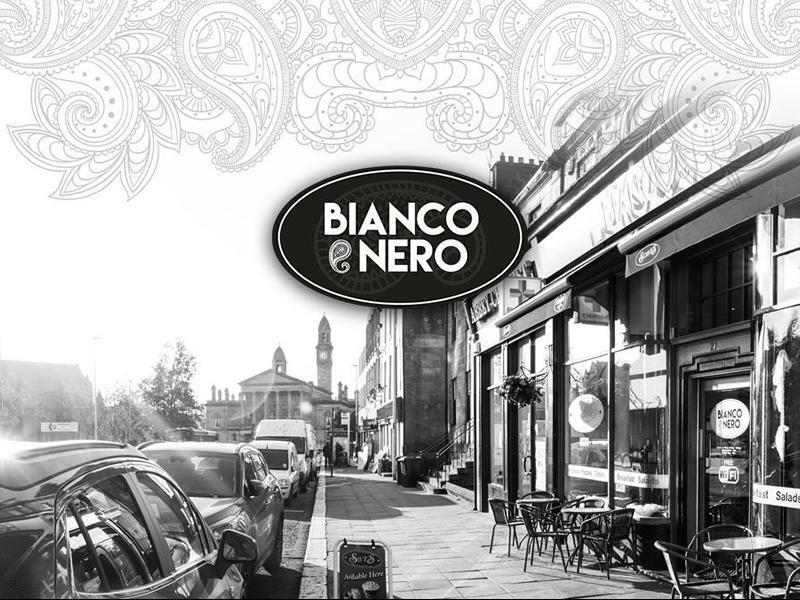 If you know of an event taking place at Bianco e Nero Coffee Shop or anywhere else in Renfrewshire tell us about it and we'll list it on the website, for free!